CALL 0333 241 3475 for our best courier insurance quotes. 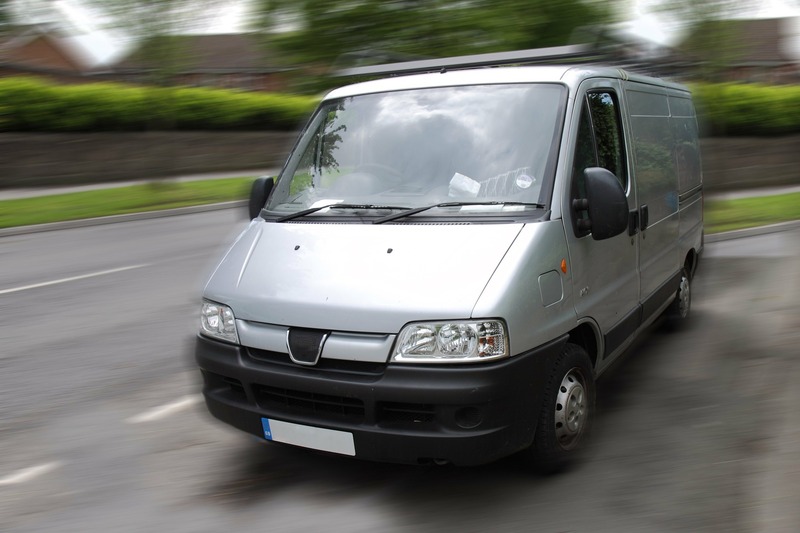 Call our specialist courier insurance team on 0333 241 3475. As a Courier News subscriber you’ve probably come here to compare courier insurance quotes – and find yourself a deal that really delivers! With no call length targets, our expert advisors can take the time necessary to understand your circumstances and needs. They’re ready to assist whether you operate a single vehicle or fleet of six or more pick-ups, trucks, cars, vans or motorcycles. 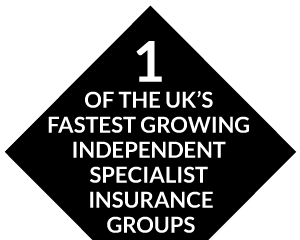 * Please ask for details of the insurers we use to compare courier insurance quotes.